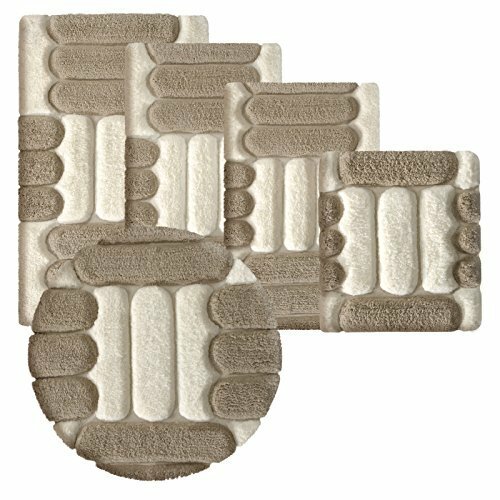 Providing both security and comfort, these luxury deep pile bath mats are the ideal solution for any bathroom setting. With a soft 45 mm thick pile consisting of silky smooth polyester fibres, these mats provide a soft cushioning underfoot. Highly absorbent and quick drying; these mats are a truly versatile solution which help keep bathroom floors safe and hygienic. With plenty of colours and sizes to choose from, Sky series bath mats offer a solution for every household.